[post_ads]Lynn's 2018 season has not gone anywhere near the way he may have envisioned when he hit the free-agent market for the first time last fall, ending a six-year run with the Cardinals. Instead of landing a lucrative, multi-year deal, he went unsigned until late in spring training, when he agreed to a one-year, $12 million contract with the Minnesota Twins -- approximately $5.4 million less than he would have earned under the Cardinals' one-year qualifying offer he turned down last November. 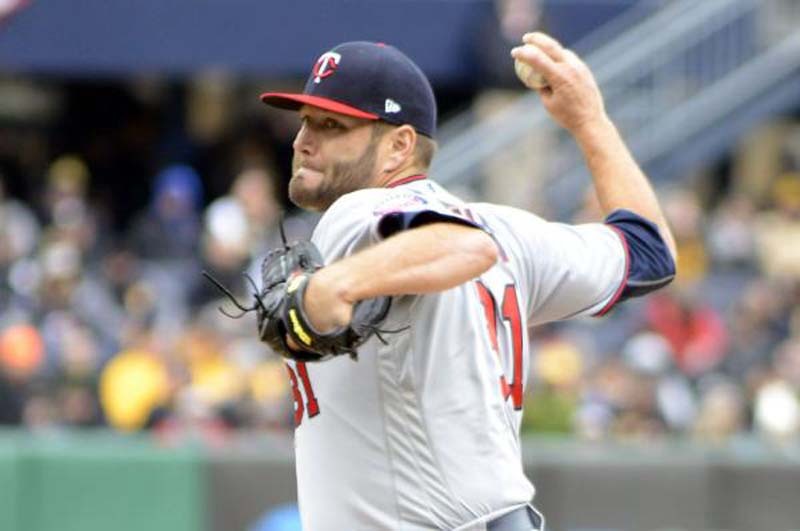 "We gave them an extra out," Twins manager Paul Molitor said of Lynn's gaffe. "I think that was the biggest thing that stuck out to me. An offense like that, outs when you don't get them, that was problematic to me. The arithmetic says that was an extra five runs because of that particular play." The Orioles turn to Dylan Bundy (6-7, 3.75 ERA) to snap the skid. Baltimore plans to activate the right-hander from the disabled list Friday and get him back on the mound for the first time since suffering a sprained left ankle on June 23. The 25-year-old Bundy is in his third full big league season and still has three more years of team control, making him an intriguing candidate for a motivated buyer. The Twins' Logan Morrison has two home runs in 15 at-bats versus Bundy, who is 0-2 with a 3.60 ERA in four career games (three starts) versus Minnesota. Bundy faced the Twins in his first start of this season, giving up five hits over seven shutout innings in Baltimore's 3-2 victory on March 29.